At some point a human looked up from their social media feed, in the middle of their workday, and thought, “Hey, wouldn’t it be great if I could have some kind of tool that would motivate me to actually do the things I need to do today?” And thus task management applications were born. There are a variety of task management applications fulfilling different functions. 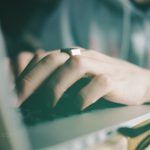 From apps that help keep you focused by restricting access to social media to ones that will help you keep track hitting milestones in a large, collaborative project – there’s something for everyone. There’s even task management systems that help you bundle incoming messages so that you can clear your inbox without getting sucked into an endless email cycle. What all of these boil down to is systems that allow you to manage your work more efficiently. So how does your school management software come into play? Good ones, like Fedena, are capable of doing more than just maintain student records or send out emails. The right school management system will also improve work efficiency. Through innovative use of all of its nifty little features. Below are some creative ways to use some of the features. Fedena is still accessible to you. Grade school reports in the peace and quiet of your own home, process payroll during your commute, respond quickly to student queries through the in-built messenger or quickly set up a video call to explain a more visual concept. The possibilities of any-time accessibility are endless. A big portion of efficient task management is efficient delegation and division of work. In large multi-school institutions, sharing of resources is not just a smart thing to do, but necessary, especially for a perennially under-financed industry like education. For instance, imagine allocating all responsibility for payroll to one school’s administration – central management would increase efficiency and reduce processing time. But this would not mean that they aren’t accessible – Fedena ensures that schools work seamlessly with each other in this school management system. Expand this to helping students at one school access classes offered at another, or consultations with educational staff across schools for parents and the possibilities are endless. with third-party plugins or APIs that might be filling in a gap we have not yet covered. APIs also ensure that this collaboration remains secure. 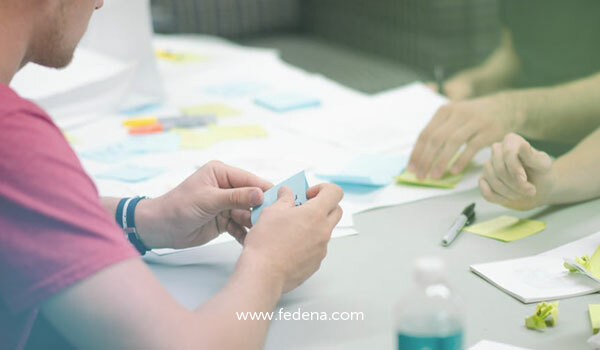 Built with the latest technology with security and privacy kept in mind, Fedena protects data protected and ensures sensitive information remains secure while removing boundaries. Next PostNext How school management software transforming institution experience?